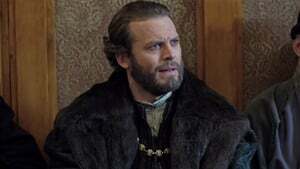 Medici: Masters of Florence 1. Sezon 4. Bölüm izle – diziyo..
From prison, Cosimo asks Contessina to try bribing a member of the Signoria, to buy votes in his favor. Albizzi starts poisoning Cosimo’s food through his prison guard. Contessina negotiates exile rather than the death penalty.